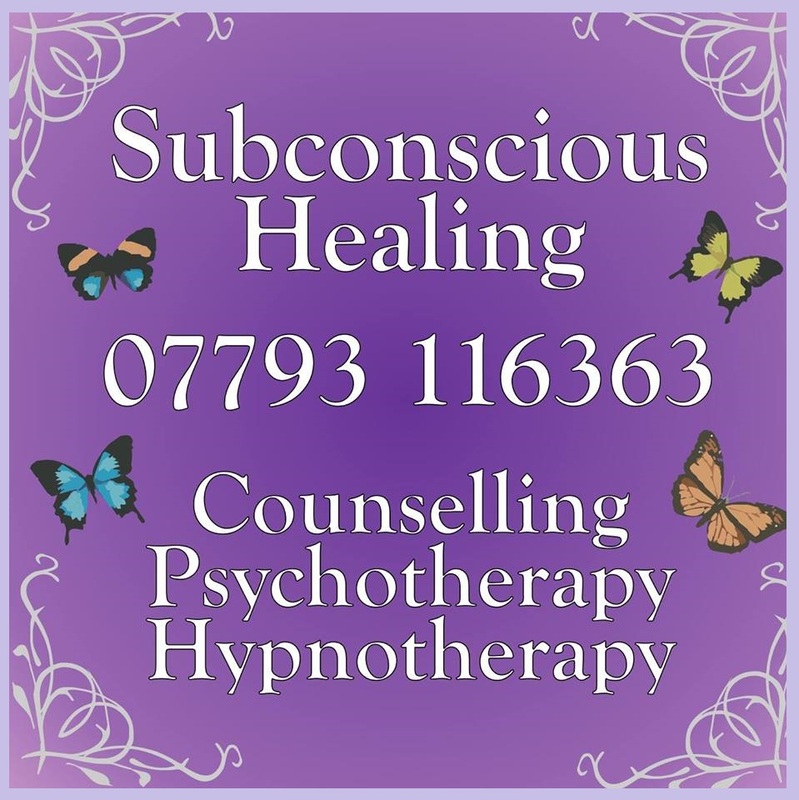 Subconscious Healing is situated in a comfortable and confidential setting in the south of Leicestershire. In the heart of Wigston, we are approx 3 miles from centre of Leicester, 5 miles from the M1 and M69. There is free parking within walking distance. Today has been a day of looking at SMART goals, looking at smart thinking and working out how to be a smart achiever. This process began by personalizing ‘SMART’ goals for individuals, so that they were able to understand their desired outcome and make a plan to suit their goals. By taking control of this process a client will be more willing to manage and accomplish their own set goals and assist their outcome. Remember to make all SMART goals manageable, attainable and reachable. These goals are smart goals for a reason. Remember to manage your time, your thinking and your processing. Take control of your time and ensure this is reachable. Remember this goal is your choice so you can take control.